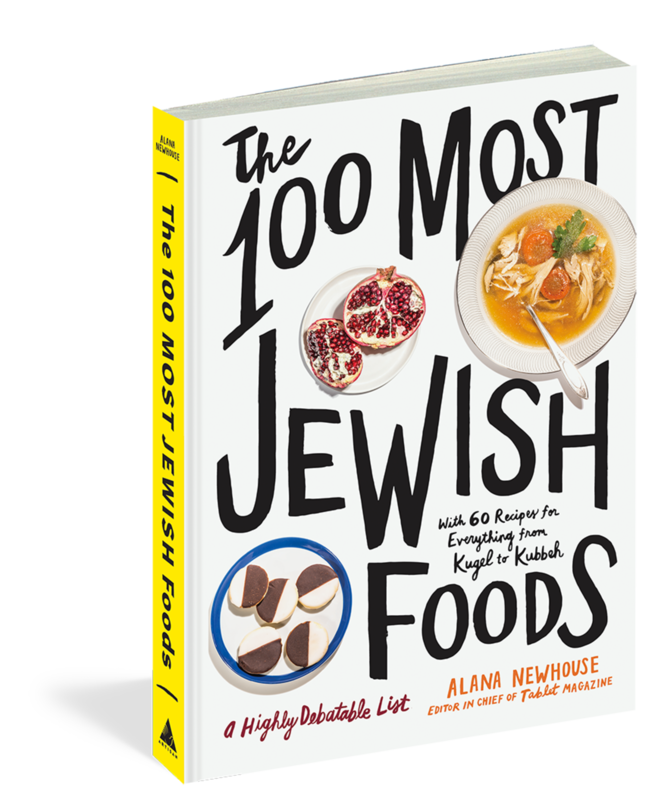 A greasy, tacky, sugary oddball, injected with smooth, gummy red jam that hasn’t seen a single berry in its life: This could easily be shortlisted for the worst of Jewish foods, quite possibly topping the list (though for that we have gefilte fish). In reality, a sufganiyah can be as good or as bad as the quality of storytelling of the Hanukkah tale: a compelling plot of lights and splendor or a dubious account of a highly improbable episode. 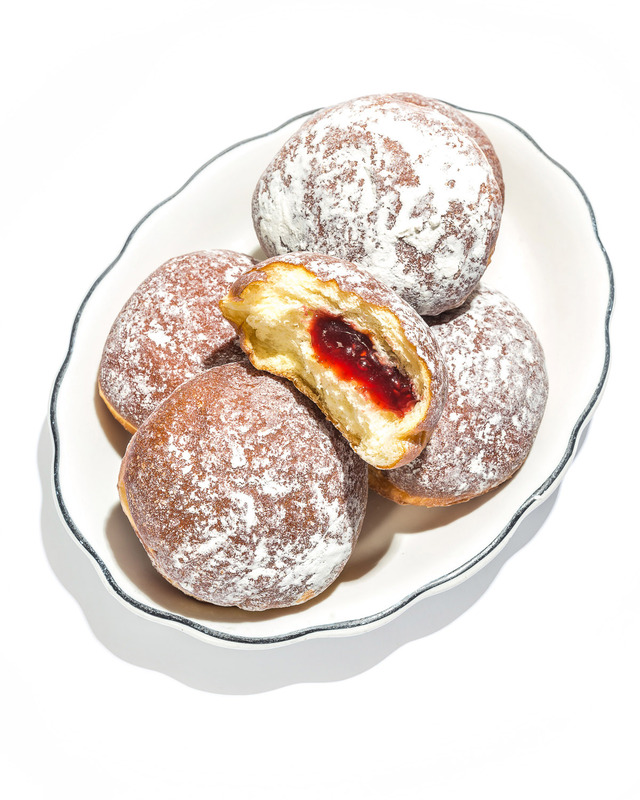 A good sufganyiah, when you come across it, is a magnificent miracle of billowy lightness accentuated by a creamy or fruity filling. Together, they form a truly irresistible package—against all odds! Yotam Ottolenghi is the author of Sweet: Desserts from London’s Ottolenghi.